There is nothing like a great Game Lodge getaway, where you can view South Africa’s beautiful animals and bird species in their natural habitat. 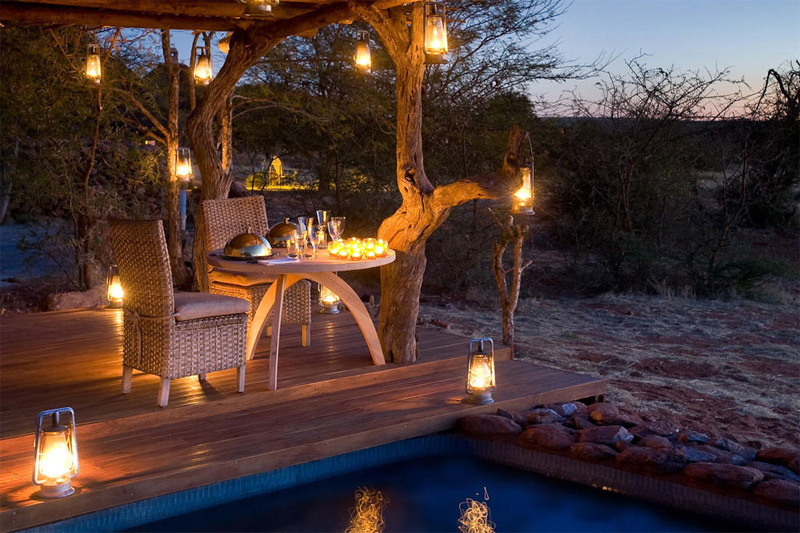 Here we have a selection of opulent, fully inclusive game lodges for those who want immerse themselves in luxury while enjoying an amazing safari experience. 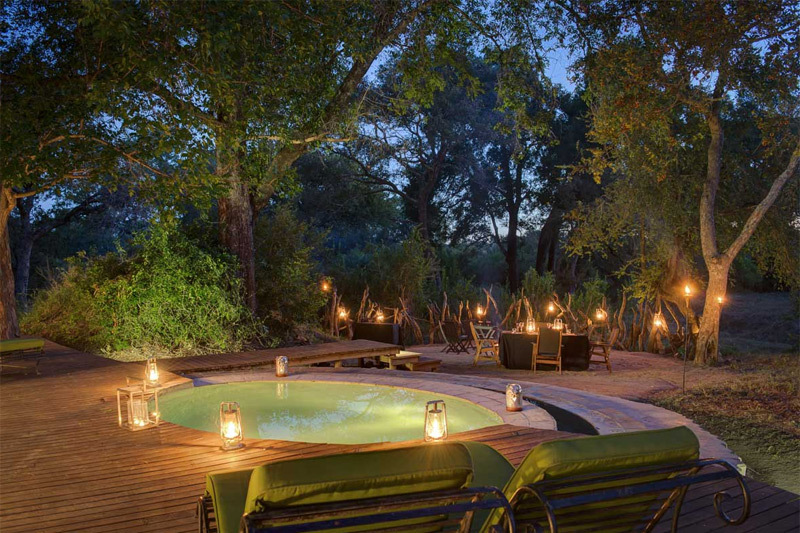 For those of us who work to a tighter budget there are many great Game Lodge getaway options where you can still experience all the splendour that the bush has to offer. Before you embark on your game drives it may be wise to take note of these useful tips to make your game drive experience more comfortable. Only a 3 hour drive from Cape Town, home to the only free self sustaining white lions in the world and stylish accommodation on a full board basis with game drives included … Sanbona Wildlife Reserve is a destination not to be missed. Privately owned Thali Thali Game Reserve and lodge offers B&B or self catering units and an ideal laid-back West Coast style atmosphere. There are a wide range of game and bird species to enjoy on a game drive or bush walk. Voted the best Game Lodge in Mossel Bay with free roaming Big 5, numerous activities to enjoy and five star fully inclusive accommodation, you couldn’t pick a better spot in the Garden Route to enjoy a luxury wildlife experience. 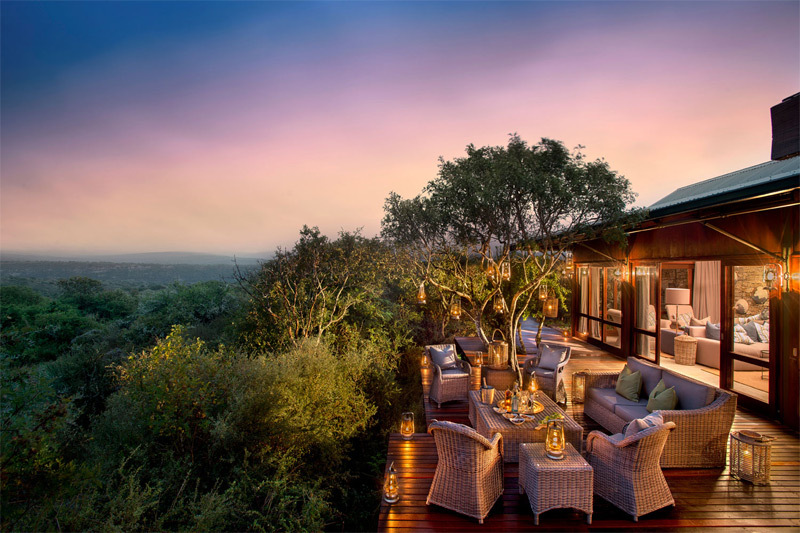 Home to four of the Big 5, in a malaria free area, Plettenberg Bay Private Game Reserve offers spacious suites, scrumptious meals, horse safaris and two hour game drives with an experienced ranger. 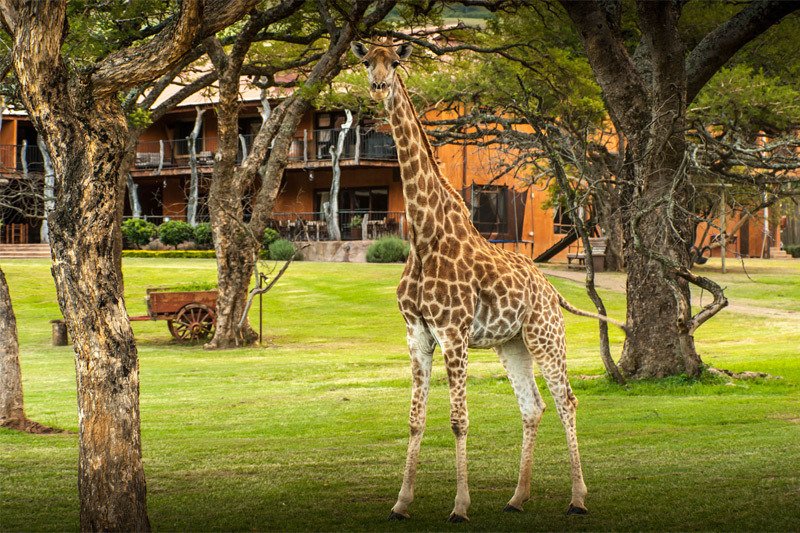 This magnificent malaria free lodge is home to a variety of animals including the Big 5. 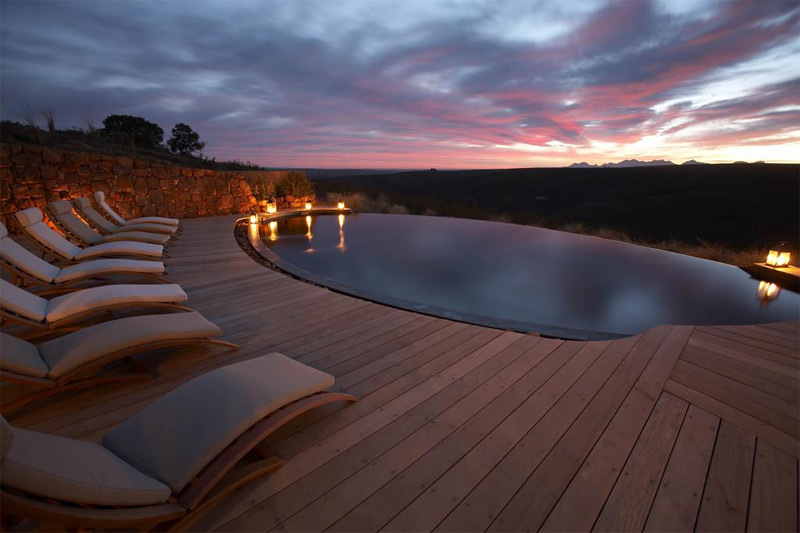 The lodge offers luxurious suites, mouthwatering meals and includes two game drives per day. 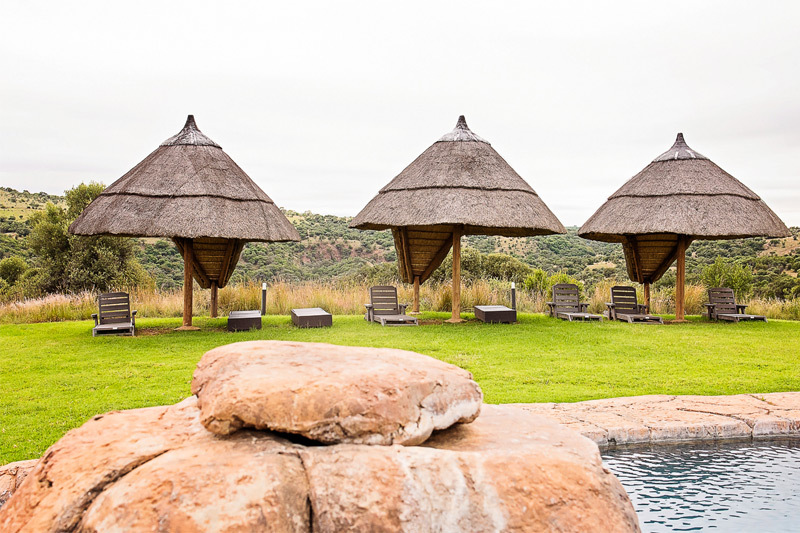 Charihandra Game Lodge is located in the a malaria free Greater Addo area. Here you can enjoy total tranquility along with beautiful views and sunsets. 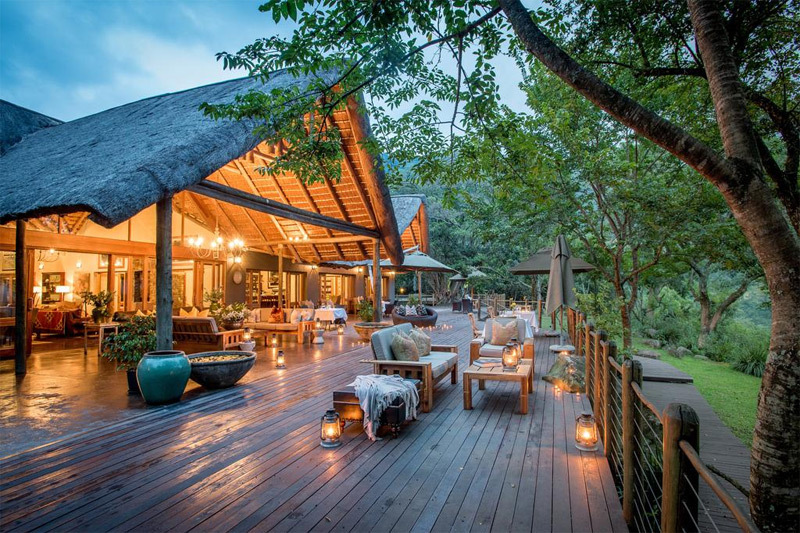 This 5 star graded game lodge is the ideal place to enjoy the sights and sounds of Africa while staying in luxury guest rooms. The on site spa with its list of exotic treatments will have you feeling relaxed and rejuvenated in no time. 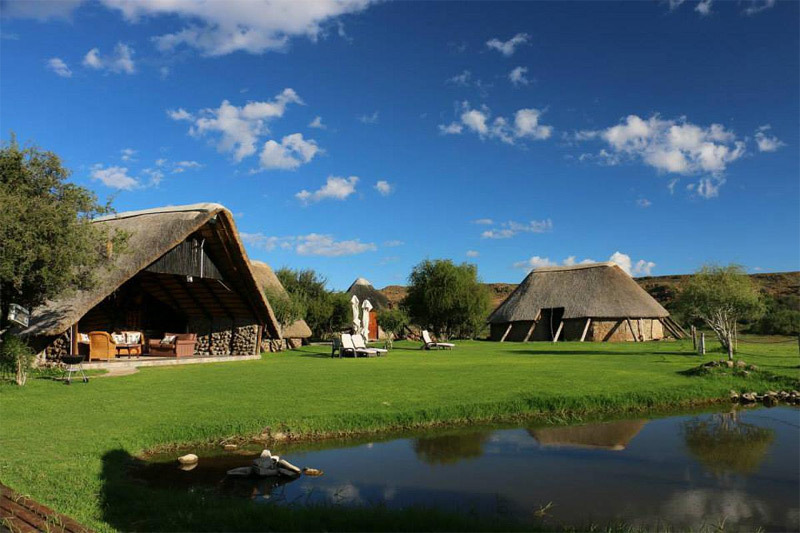 Voted as best value Game Lodge in Drakensberg, here you can enjoy a choice of self catering chalets or bed & breakfast rooms. There are a selection of activities including game drives to choose from. 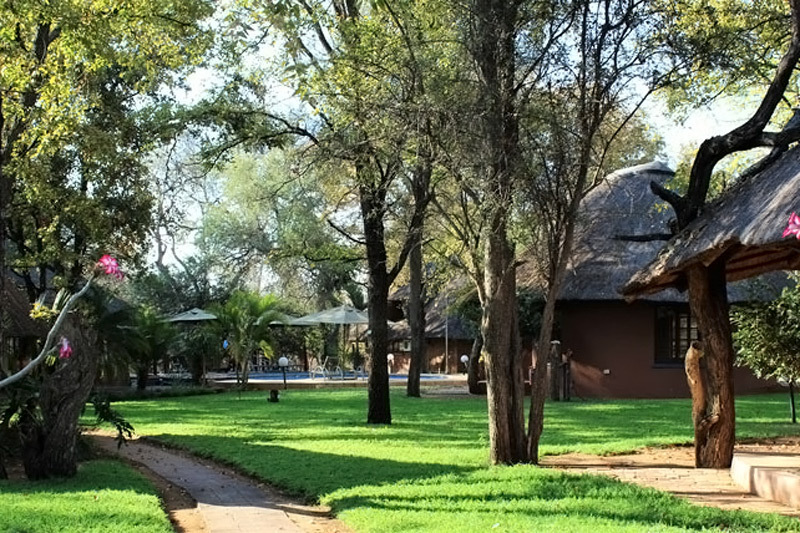 Jabulani is a five star game lodge in the Kruger Park where you can enjoy an extraordinary African experience. There is an outdoor spa, exceptional cuisine and a variety of activities including hot air ballooning and game drives where you can spot the Big 5. 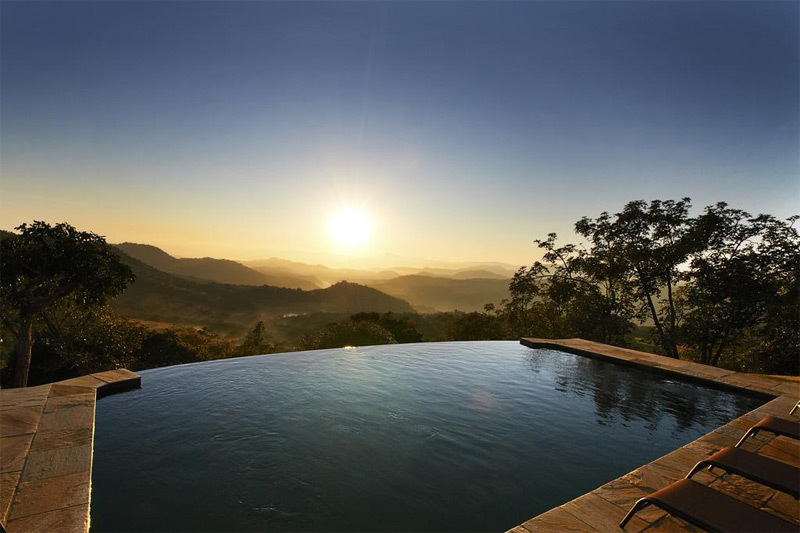 This exclusive private estate overlooks the southern boundary of the Kruger National Park. Enjoy nature drives and bush walks or venture into the Kruger for a self drive to spot more game. 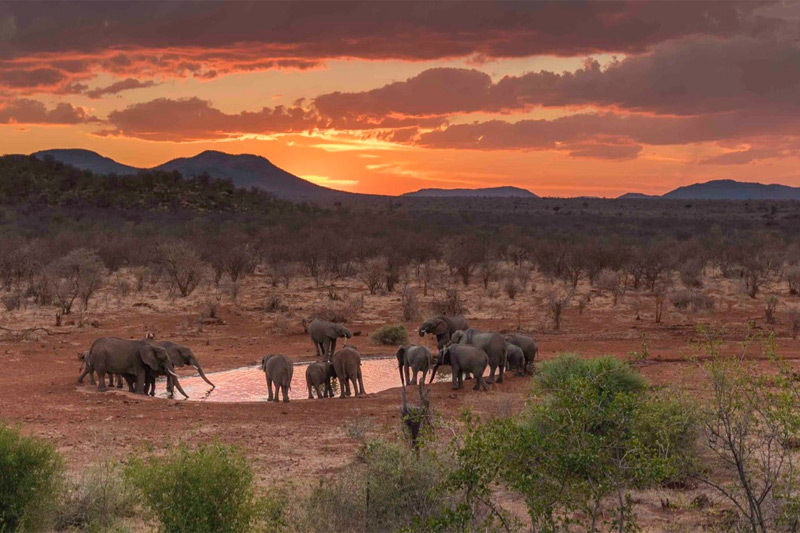 Offering a remarkable safari experience, the lodge overlooks a waterhole frequented by plenty of game, including a large herd of elephants. The cuisine is gastronomical and the bedrooms are beautiful. This lodge is one in a million and worth a visit. Enjoy cosy self catering cottages and a complimentary game drive. The small lodge prides itself on simplicity and appreciating the bushveld, with its diverse birdlife and wildife, from a new perspective. 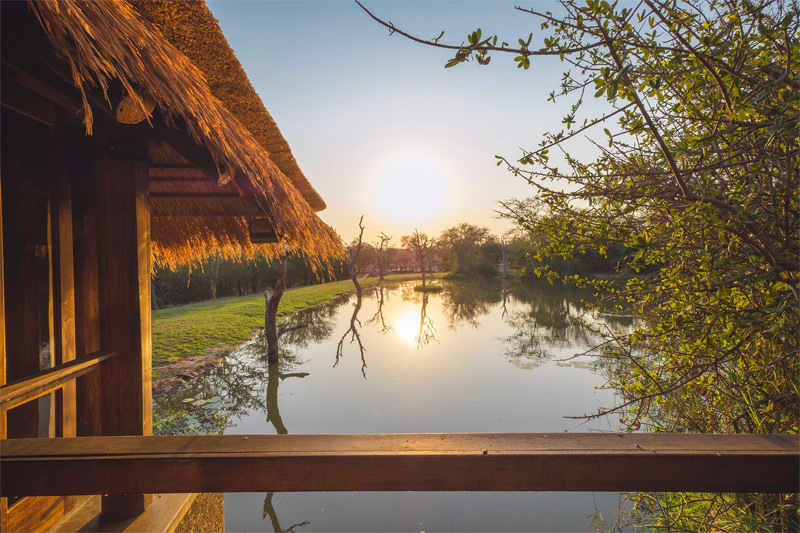 This unique, intimate setting with its lavish hospitality and stylish thatched suites is the perfect place to spoil yourself and embrace the pristine bushveld. 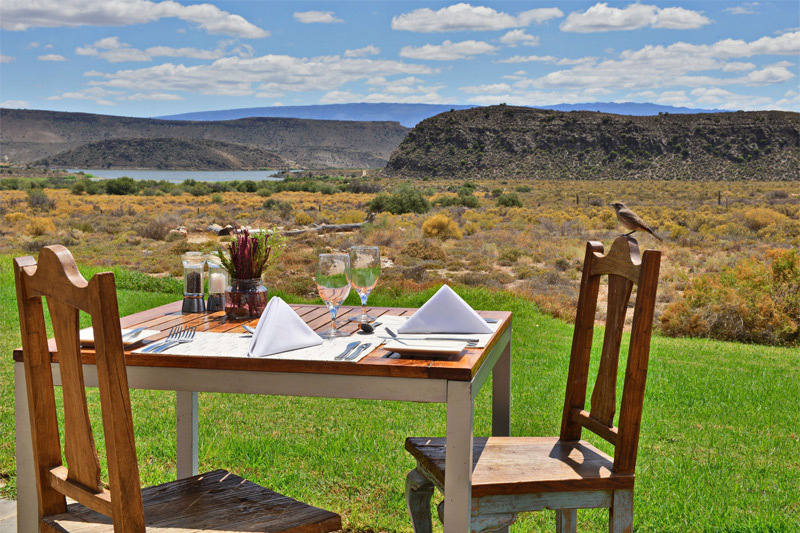 The meals are simply delectable and the game drives are not to be missed. 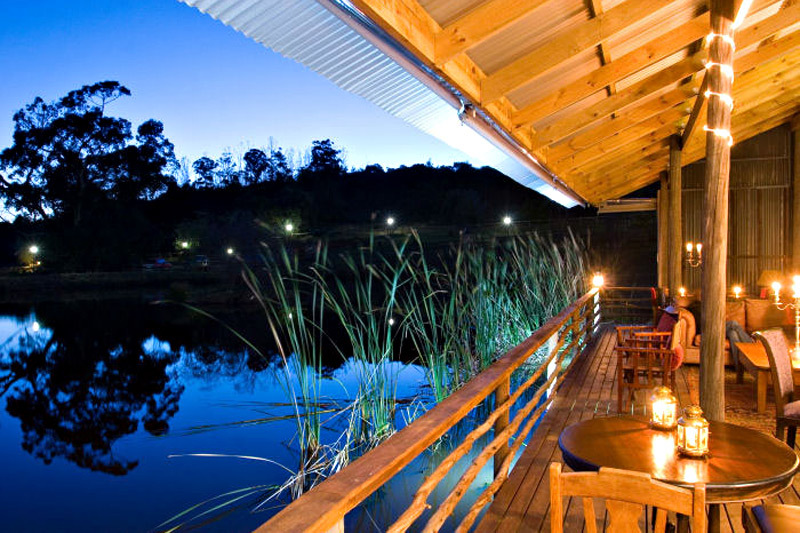 The self catering chalets allow for a relaxed stay where you can go at your own pace. 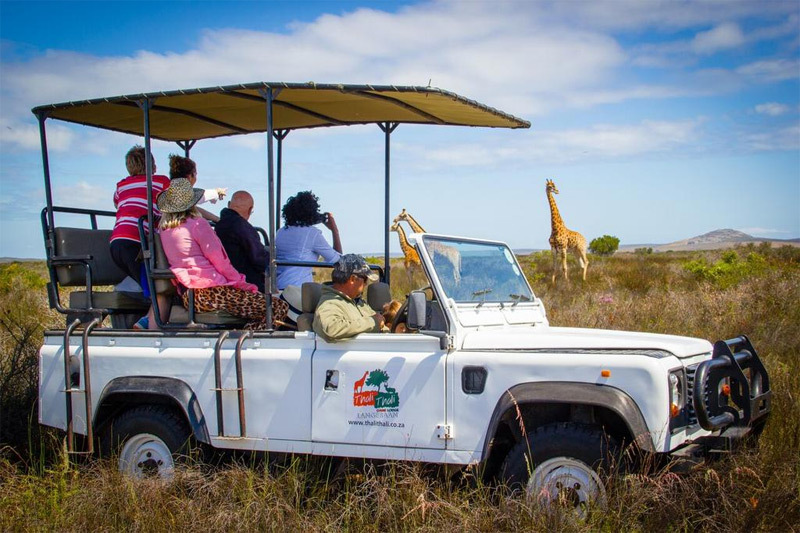 Game drives and animal encounters can be arranged and while here you can spot over 13 different game species and a variety of birds. This highly recommended reserve has indescribable scenery and offers the ultimate safari experience. The lodge oozes style and opulence, exceeding your expectations and pampering you from beginning to end. 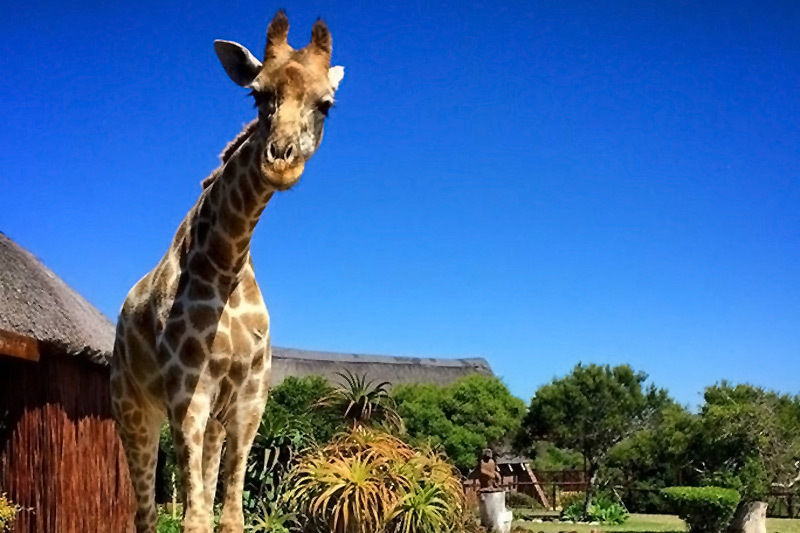 Wake up and watch the giraffes stretch their legs at the waterhole. This peaceful reserve has lovely scenery with four rondawels and two suites. The traditional dishes guarantee a fabulous dining experience and the sunsets are to be admired. 1. Bring a hat, sunblock, water, binoculars and a camera. 2. Make sure you have mosquito repellent and have checked the malaria risk before visiting. 3. Pay attention to your guides safety briefing and refrain from leaning over the sides of the vehicle or leaving the vehicle at any time. 4. If you are on a self drive, make sure you do not drive directly at animals, advance slowly and in stages. Also give approaching elephants some space and turn off your engine and anything else that is noisy. 5. The best game viewing is either is in early spring (August to October) at first light or around dusk.